A&A Accounting Services is a member of the Institute of Chartered Accountants in England and Wales. 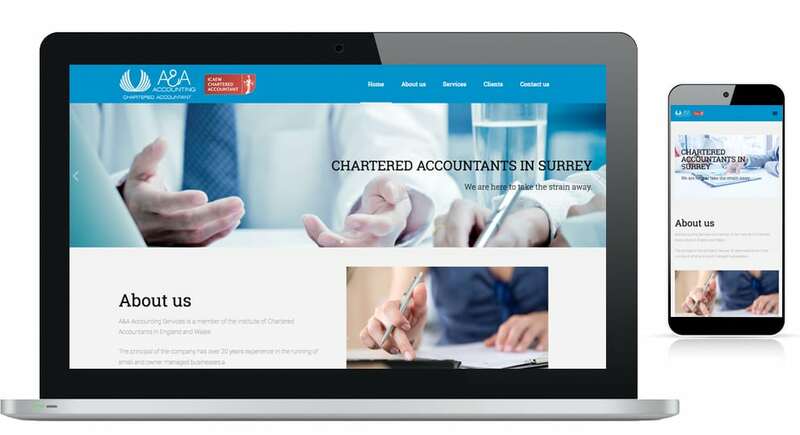 They offer an array of financial services primarily based around Surrey for small and medium businesses. The staff of A&A, with over 20 years of experience, carry a focus towards value when approaching accountancy and business development, while aiming to deliver professional service and customer care. 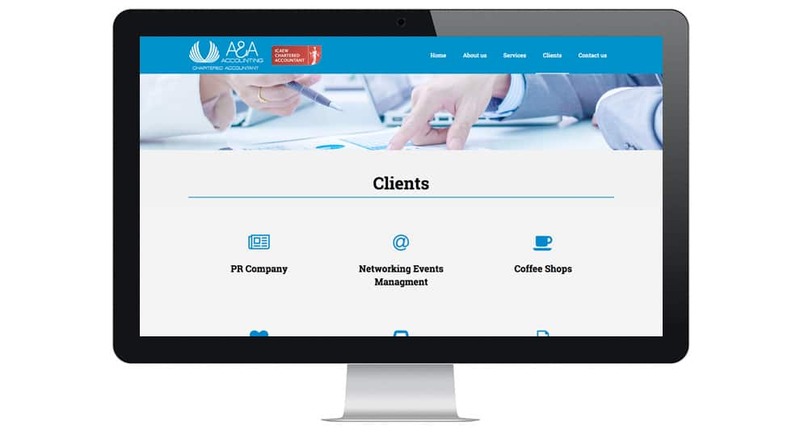 A&A chose Lonlogic to redesign their site to be up to par with professional standards. We listened, understood and delivered the focus of having their website more aesthetically pleasing while retaining key information. We kept the pages concise, structured and clear allowing users to easily browse and read pages clearly.